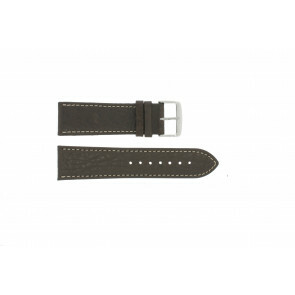 Ordering leather watch straps for your watch can be done online from Watchstraps-batteries.com. 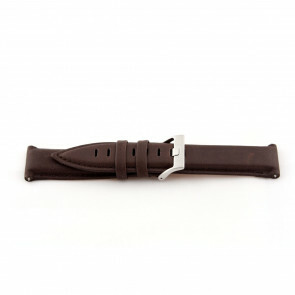 Depending on where your order has to go to, it can be delivered from our store in the Netherlands. 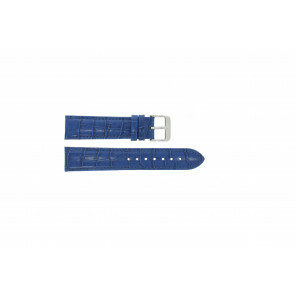 We have many colors, sizes and types of watch bands in our selection. 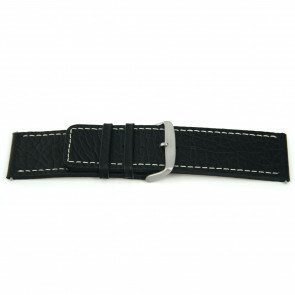 Leather straps have a great comfort, they're comfortable on the skin, they are also supple and flexible. 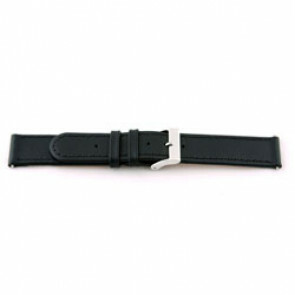 There are a lot of choices about the buckles and clasps for leather watch straps. Prices shown include taxes. 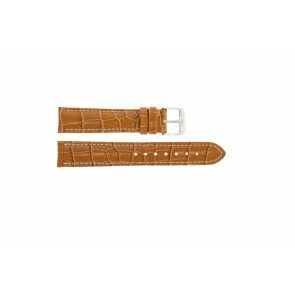 Shipping and delivery of watch straps usually takes up to 3-5 business days to the United Kingdom and Western Europe and 4-10 business days when shipping watchbands to the United States. Other countries in the world: normally: 4-12 business days. Delivery costs are £2.16 (exchange rates change every day). Invoice ordering is available for companies, when you order larger quantities.